Oh yes! 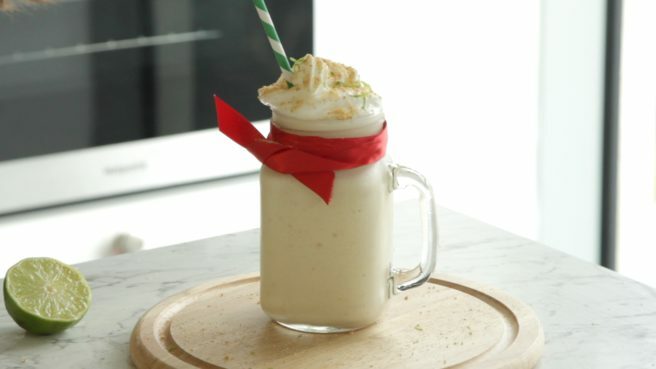 This Key lime GIN shake is going to make your day | SHEmazing! At that stage, we could pretty much put "gin addict" on our resume. While G&Ts have become a true passion in our life, they are not the only way to enjoy the spirit. Take this gin shake for example: it is the perfect choice for when you don't know if you feel like dessert or a cocktail. 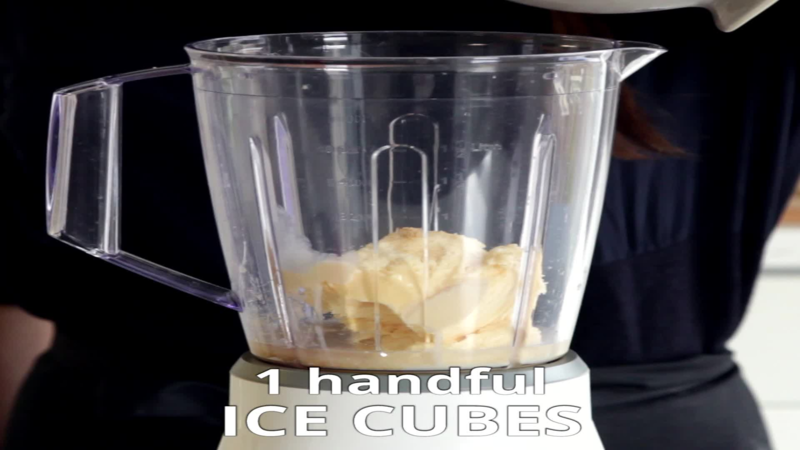 Good news: it is also really easy to make. Crush the biscuits, then combine all the ingredients in a blender and blend until smooth. Top with whipped cream, crumbed digestives and lime zest.